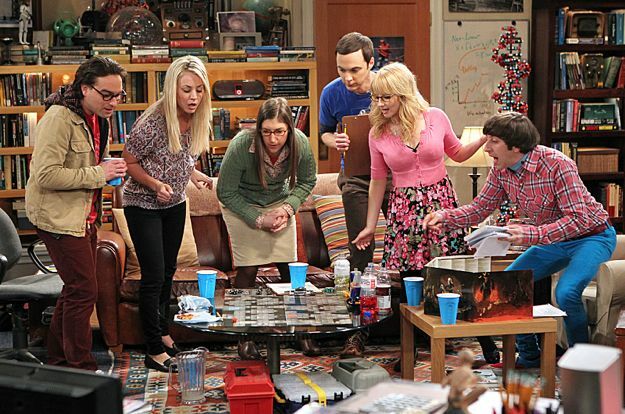 The fantasy game, Dungeons and Dragons, has been around for decades and with recent publicity stemming from such sources as The Big Bang Theory, a new resurgence in popularity has D&D going strong. The library loves D&D because it’s a game of endless possibilities driven by the players and their imaginations and, as you know, librarians love imagination! Teens who want to learn how to play Dungeons and Dragons can learn at the library. We’ll teach you how to create your own characters, then how to plot out your world and your story in preparation for starting a campaign. 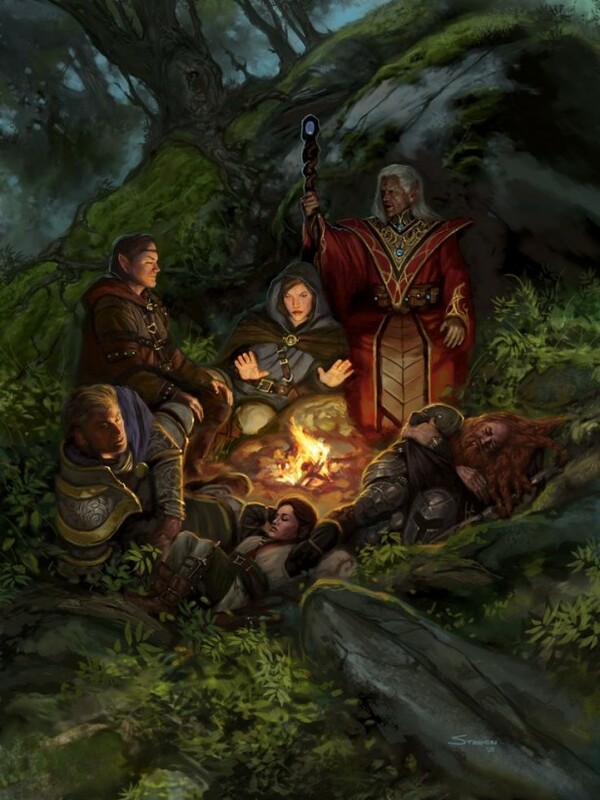 No experience is necessary but if you’re already a master, you can still have fun creating characters and starting a campaign with the newbies to the game. “The popularity of D & D over the past four decades hasn’t declined. It’s a creative and inexpensive form of entertainment because all you need to play is a rule book, and the library has many rule books available for check out,“ said John Hilbert, Southern Oaks Library. “Games can be played over long spans of time and players can get as involved in creating characters as they want to,” he concluded. 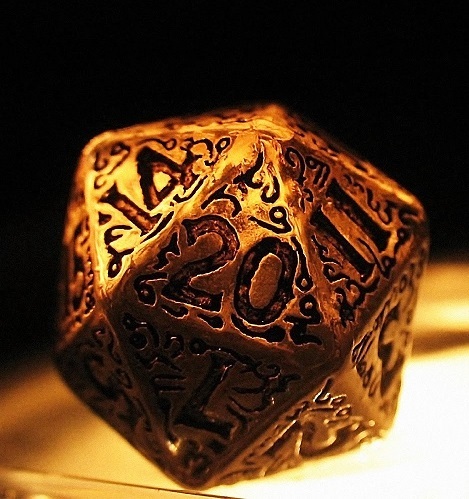 Bring yourself, bring a friend to Teen Dungeons and Dragons @Fort Bragg Library. Materials and snacks provided by Friends of the Fort Bragg Library. See you at the Castle…er…Library!